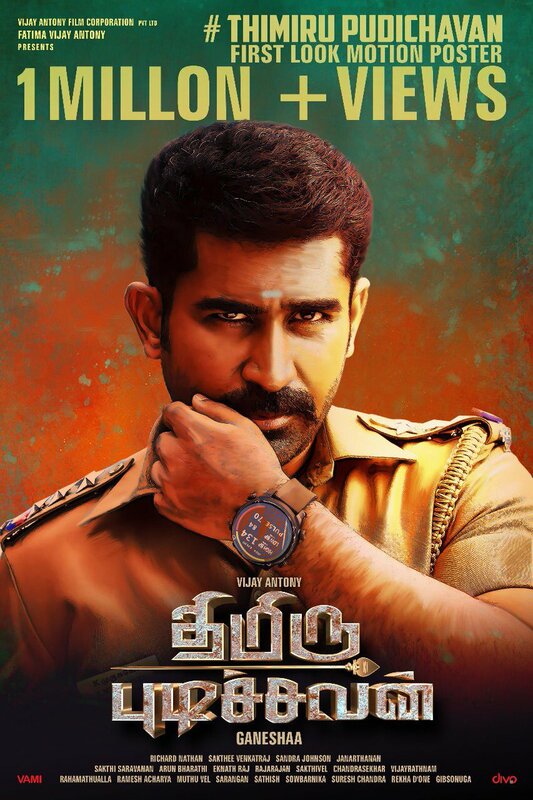 Actor Vijay Antony is celebrating his 43rd birthday today. He has several films in his list like Thimiru Puduchavan, Kolaikaaran, etc. 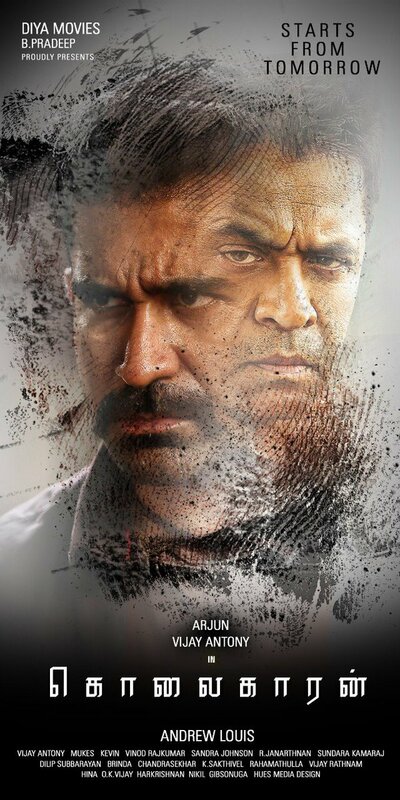 First look and motion poster of his upcoming cop entertainer Thimiru Puduchavan co-starring Nivetha Pethuraj met the internet last week and has been getting positive response. Following that, the first single ‘Naga Naga’ will be out tomorrow (25th July).